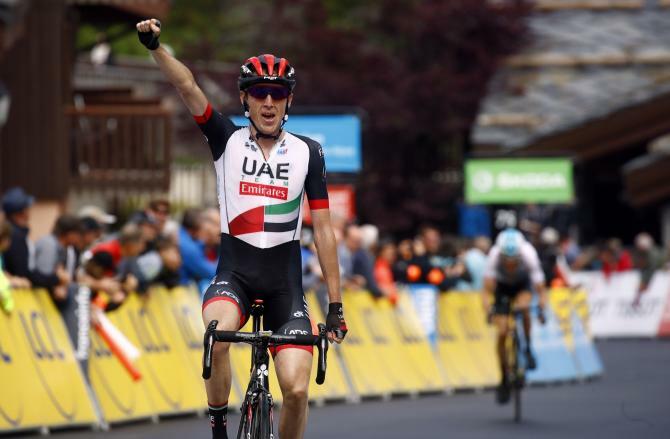 Daniel Martin (UAE Team Emirates) resisted a late challenge from Geraint Thomas (Team Sky) to clinch his first win in 16 months after a thrilling summit duel at the Criterium de Dauphine on Friday. 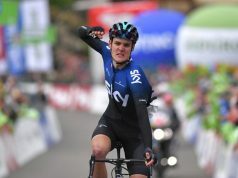 Team Sky leader in the absence of Chris Froome, Thomas finished four seconds back from Martin on the 130km fifth stage to seize the overall race lead by 1min 09sec from Damiano Caruso (BMC) with just two stages remaining, both of them summit finishes. 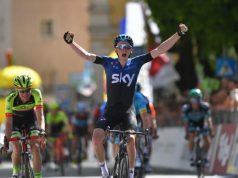 “I think these four days are the hardest four days I’ve raced in a one-week stage race,” said Thomas. 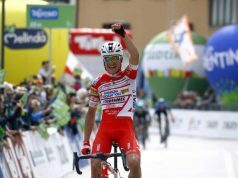 “They’re super hard climbing stages and even harder over the weekend. “I’ll try to enjoy it in the jersey tomorrow. It’s super hard and anything can happen but so far so good. In the final steep climb Martin, trailing the overall leaders by almost three minutes, was allowed to escape as the overall contenders eyed each-other. 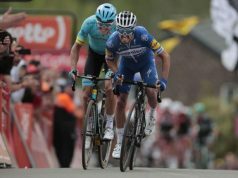 Thomas then launched a spectacular bid to catch Martin and only Romain Bardet was able to follow. 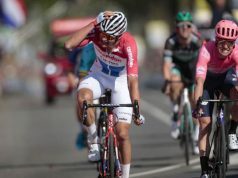 But the Frenchman ran out of gas as Thomas quickly narrowed the gap on Martin, who stood up out of the saddle in a final show of defiance. “Ive been feeling good all year,” the Irishman said after the race. “And the pack let me go because I’m a bit back in the standings. “I’m in better condition than I expected. I’m more worried about my form for the Tour de France. 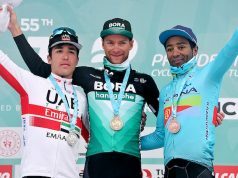 It’s been a learning process starting in a new team so getting this win for UAE is great,” he said. Saturday’s stage is almost the same as the Tour de France stage 16 with four major climbs on the menu and a summit finish at la Rosiere.